Utilizing traditional methods and materials, the Lustrous Collection is made in the U.S. one at a time by human hands. 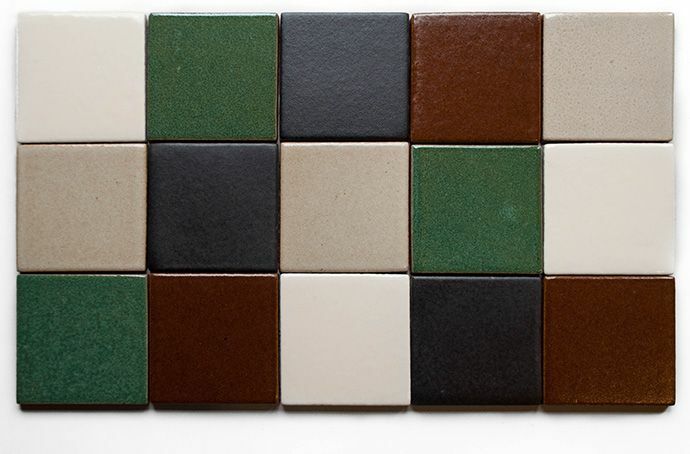 Strong and durable like a traditional quarry paver yet highly customizable in a wide range of colors and sizes. glossy, satin (varies by color), anti-slip available by special request.